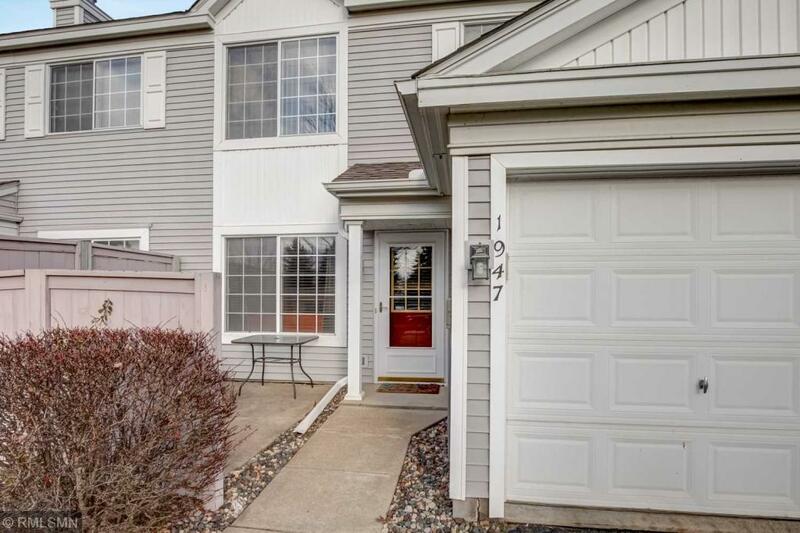 This well maintained Eagan townhome is truly move in ready! Easy to access both Minneapolis and Saint Paul via 35W, 77 and 35E. Enjoy entertaining in your open living and dining room complete with a gas fireplace and an adjacent breakfast bar. The kitchen welcomes the most discerning cooks with updated appliances and a smart layout. The master bedroom features a large walk-in closet with adjacent 2nd-floor laundry and full bath. Located just steps away from shopping and restaurants.